The drug-testing company Psychemedics Corporation was recently served with a securities class action lawsuit which alleges the company tried to maintain a monopoly on its market in Brazil. To learn more about this case, visit Battea’s Psychemedics case summary. 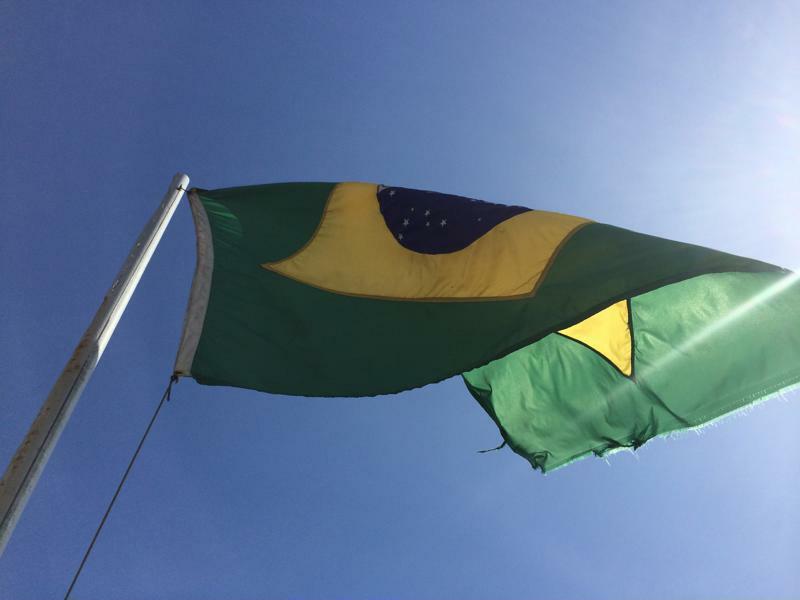 Specifically, the suit states that Psychemedics Brasil Exames Toxicologicos, the firm’s Brazilian affiliate, worked to keep another company out of that country so that it could maintain an anti-competitive control over the nation’s drug-testing market. In addition, the suit also alleges the company did not have effective controls to monitor its financial reporting, and because it did not disclose these issues, or made false or misleading statements about them, all public statements the company and certain of its executives made were materially false. The suit was filed in the U.S. District Court of Massachusetts and has a class period from Feb. 28, 2014, to Jan. 30, 2017. A Brazilian court’s decision led to a securities class action lawsuit against Psychemedics USA. This class action lawsuit specifically centers on the fact that in late January, Psychemedics Brasil and Laboratorios Omega Brazil were ordered by a Brazilian court to pay potentially millions of dollars in compensation to Omega Laboratories, Inc. USA as a result of actions they took to keep it and other companies out of the Brazilian market. The problems started when Omega Brazil sought an exclusive partnership with Omega USA saying it would sell the latter company’s hair drug-testing products in Brazil, but intended only to keep Omega USA out of the market itself. Omega USA then terminated that contract, which led to a lawsuit from Omega Brazil, and that led to Psychemedics Brasil having extremely limited competition in the Brazilian market. Documents in the court case showed that Omega Brazil is run in part by the nephew of the majority partner for Psychemedics Brazil. There has not been a finalized value of the damages Omega Brazil and Psychemedics Brasil will have to pay, but the sum is expected to be sizable. In addition, there may be a further investigation into both companies by Brazil’s Administrative Council for Economic Defense. Prior to the revelation of the court decision, stock in Psychemedics USA had been on a brief but strong uptick. At the start of the class period, the stock traded at $17.81 per share, but slowly declined over the course of the next two years or so, falling to less than $13 over by Feb. 2016. But in July 2016, the company announced record revenue, and the stock price took off. On July 26, it held at $13.89, but the next day it surged to $18.25 per share. Those increases kept coming. By Halloween, the stock reached almost $23.50 per share, hit another high of $25.18 at the end of November, then peaked on Jan. 26, 2017, at a price of $26.47 per share. Just five days later, though, the court decision was announced, and the price plummeted back down to $18.87. Today, it trades at $21.13 per share.